"When preparing for martyrdom on the night of December 28, 1538, I did not think of those I love." 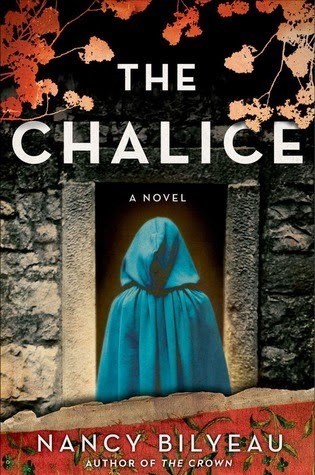 Winner of the Best Historical Mystery Award from the RT Reviews, 'The Chalice' is a thriller told from the point of view of a young woman caught in the crosswinds of time: She has pledged to become a Dominican nun in an England ruled by Henry VIII, who has ruthlessly smashed his country's allegiance to Rome. By 1538, the bloody power struggles between crown and cross threaten to tear the country apart. Joanna Stafford has seen what lies inside the king’s torture rooms and risks imprisonment again, when she is caught up in a shadowy international plot targeting the King. As the power plays turn vicious, Joanna understands she may have to assume her role in a prophecy foretold by three different seers, each more omniscient than the last. The life of Henry VIII as well as the future of Christendom are in her hands—hands that must someday hold the chalice that lays at the center of these deadly prophecies. As she struggles to forge a life for herself in a country that rejects her faith, she must also decide if her future should be shared with a man--and if so, which of the two men who love her should be chosen. Meh. I had really enjoyed the adventure story of The Crown, the first in this series, but was hugely disappointed by the follow up. I think that might, however, had had a lot to do with format this time - while I didn’t dislike the narrator’s voice in this audiobook, I really didn’t enjoy her inflection. I felt as if she portrayed Joanna Stafford as rather ditzy, and that ruined a lot of the book for me. At times when I think the author might have intended Joanna to sound wise and perhaps a bit jaded, the narrator made me think she was a wide-eyed ingenue. Who knows - maybe that was how she was supposed to sound. 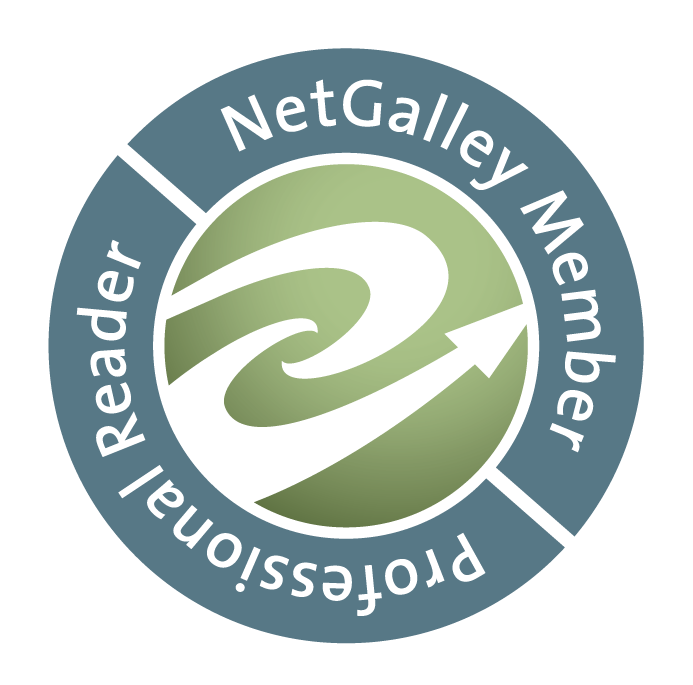 But a few times I found myself repeating a line in my own head, in a different tone of voice, and realizing that while the main character had sounded rather idiotic narrating the words, taken in a different way she could have just sounded world-weary. I wish I could come up with a good example - I am thinking specifically of a time when Joanna was holding the chalice and saying her action was “unprecedented.” The narrator makes her sound like “oh my gosh, I cannot believe I did such a thing!” whereas I think had I read this in print, I would have thought she was simply stating a hard truth. Does that make any sense? I was really bothered by that, particularly because perhaps were I to reread this book in print, I could have really enjoyed it. But, eh, probably not. I don’t think the story could have saved itself from a bad narration. It was neat, however, to see Cromwell and his cronies from another angle, after having finished Wolf Hall a short time ago. I hadn’t recalled that The Crown was a story about Henry VIII until I picked the story back up in The Chalice (it’s been a few years; forgive me my memory!). To see a historical figure I had come to respect in Mantel’s novel so despised by the protagonist in this one was quite interesting. Again, though, even the historical aspects of the book didn’t hold my interest enough. I wasn’t ever sure I once felt invested in the outcome of the story. I found myself wanting to finish only to be done with it already, not to resolve any of the story lines. I really enjoyed Bilyeau’s first novel, and I would still recommend it. However, I just felt her second did not live up to expectations, unfortunately. I will continue to keep an eye on her clever and unique work - but I probably won’t finish out this series.